Last month, my Disney April calendar photos were focused on rain showers. Of course, that means that May brings us lots of beautiful flowers. This is especially true when you go to visit the Epcot Flower and Garden Show. 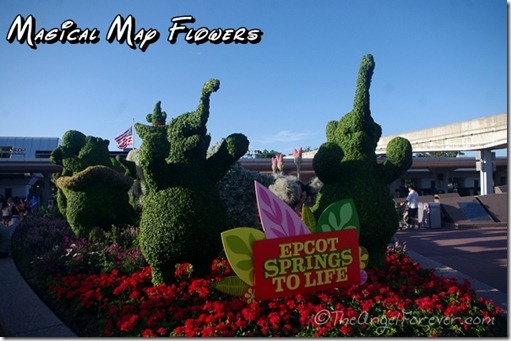 The amazing topiaries and flowers are all over the place. I decided to share some of our pictures from last year when we were able to explore another early May at Walt Disney World. 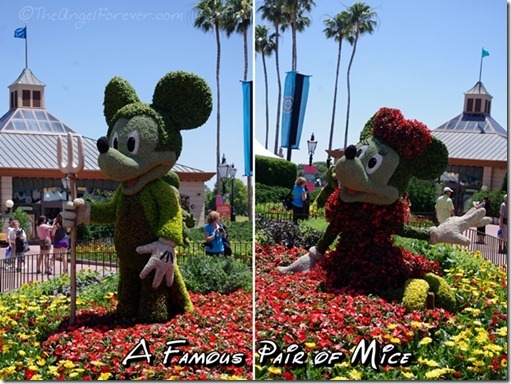 I love the Flower and Garden Festival! How fun! Thanks for sharing! So beautiful! 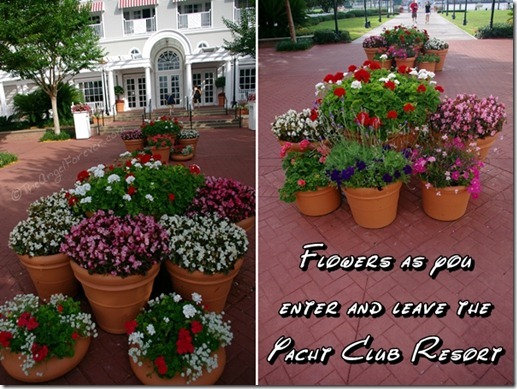 I love the Flower & Garden and these pictures are getting me excited for our trip in just 13 days. 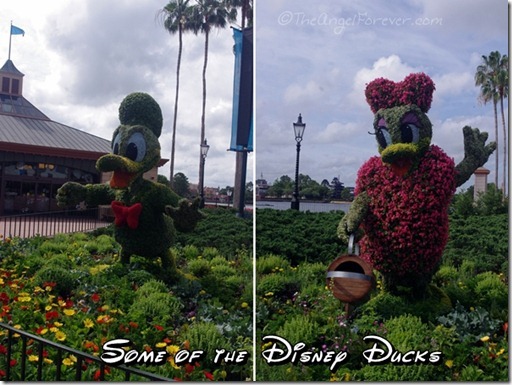 May is such a fabulous month for WDW. 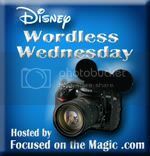 Thanks for sharing and for joining in the DWW Blog Hop fun today! Your pictures are so beautiful! 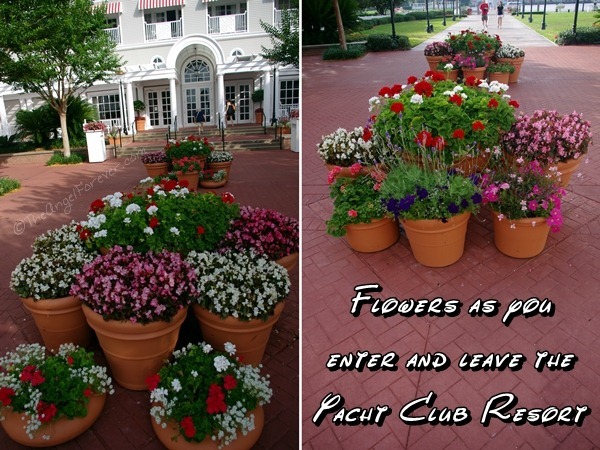 It makes me feels as though I am back there walking through the Flower and Garden festival right now! What a great way to welcome May! I see April showers have brought lots of May flowers! Beautiful pictures! Melissa´s last blog post ..Wednesday in the World – Hooray for Hollywood! Gorgeous! It has been a snowy and wet April for us, so I am ready to see the showers turn into some beautiful May flowers like these! 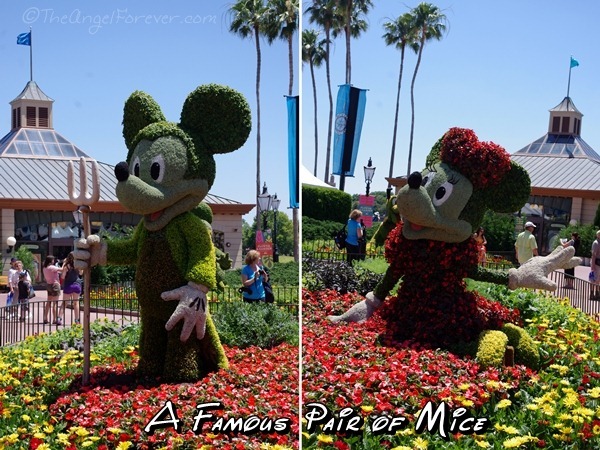 Holly @ Disney Fan in Colorado´s last blog post ..Almost Wordless Wednesday: It’s May! I think I can smell them! Thanks for the whiff – I needed that! Love all the pics of the May flowers. Wish we could have seen them in person this year, but your pics will do! Great pics! I love the one of Stitch. He’s my favorite character. 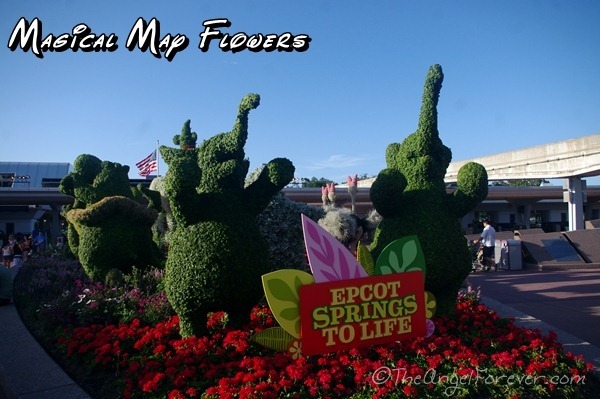 Ugh…I wanted to post pictures of the topiaries. I LOVE THEM! But alas, the only time I’ve gotten to experience them was when I ran the 5k, and I couldn’t take any pictures because I was…well, running! Haha! Love yours, though! 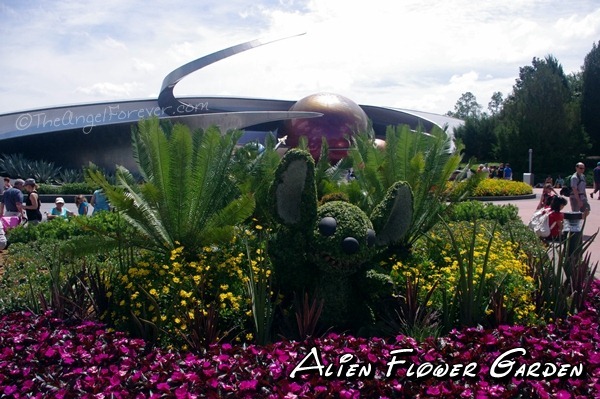 Beautiful flowers and topiary work!